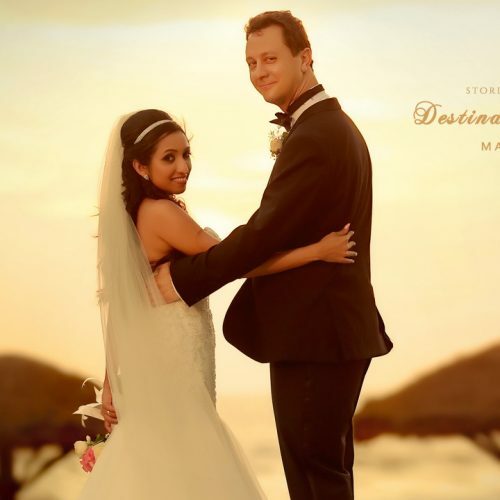 Destination Kerala Wedding Photography Raviz Resort Kollam Kerala Wedding Photographers. 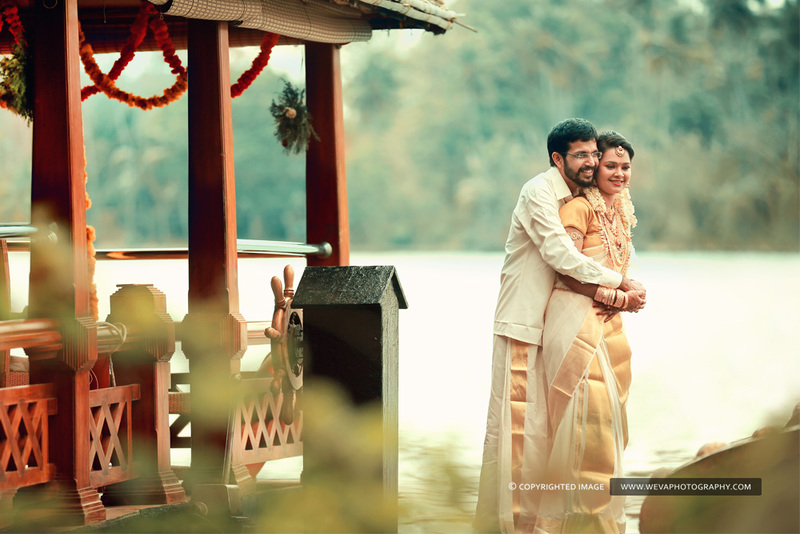 The Grand, Extravagant Wedding of Neetu And Vivek took place at Raviz Resort Kollam. An Outstanding Wedding , 3 days of splendid Celebrations , Full of Fun, Traditions And all. It’s a blessing to find a true love and to share one dream with your partner. 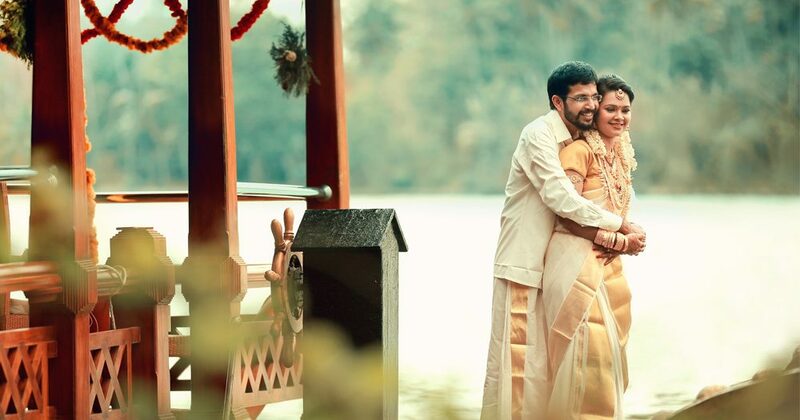 Raviz Resort, one of the Best Destination Wedding Venue in Kerala. Situated on the banks of Ashtamudi backwaters. Wooden Cottages, Private islands and Large House Boats are the Main features of the Resort. 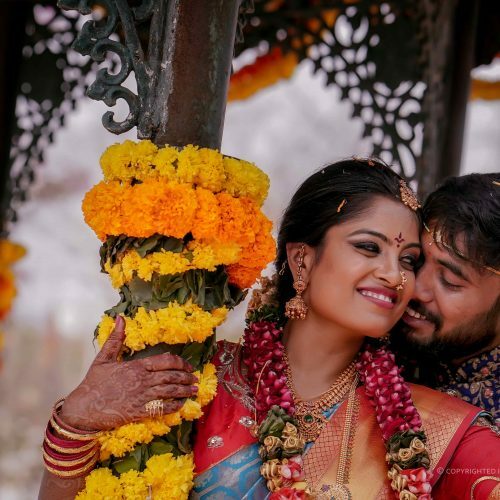 Bride Neetu elegant in her Bright Red Saree along with the flawless Makeup, Making this Bride absolutely Magnificent . Her Jewellery , Very Pretty and goes perfectly with her ensemble. Groom Vivek reached the venue accompanied by his family members. Vivek, graciously welcomed by Neetu’s family members and friends, followed by Mind-blowing customs. Groom Vivek, absolutely regal with a pleasing personality, Completely magnificent in Off White Shirt And Mundu with an encouraging smile. Celestial Decorations, Mundap covered with seasonal flowers. Especially relevant Light Fittings, Spectacular arrangements…Every thing so perfect and special. Bride, Neetu brought into the hall accompanied by her parents and aunts, filled with Happiness, Excitement ,Love.. Going to start Wonderful, Unbelievable and Unforgettable Life….An Outdoor photography at house boat. Always walk along together Hand in Hand , always cherish your Love. Hence Wishing you all the very best..